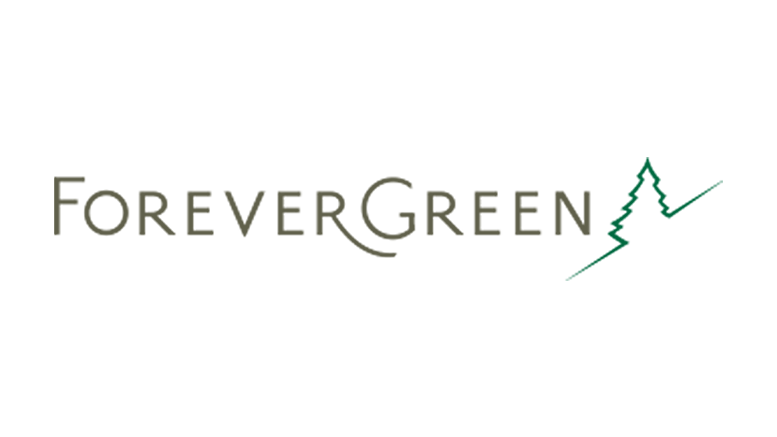 LINDON, Utah, December 15, 2016 /PRNewswire/ — ForeverGreen Worldwide Corporation (FVRG), a leading direct marketing company and provider of health-centered products, announced today advancements made in the Southeast Asian region. Members from across Southeast Asia recently gathered for a regional meeting representing India, Philippines, Malaysia and Vietnam. The Company was able to set a course for a strong beginning to 2017, as well as a successful pre-launch of Prodigy-5. “Most of our efforts, to date, have been focused on the major cities. However, with the re-focus on the envelope model, we are now able to expand into the outlying cities and provinces especially in areas like the Philippines that is made up of many small islands. With the global business model, we are confident that we will experience steady growth in Southeast Asia,” Redford concluded. Be the first to comment on "ForeverGreen Worldwide Corporation Advances Markets in Southeast Asia"